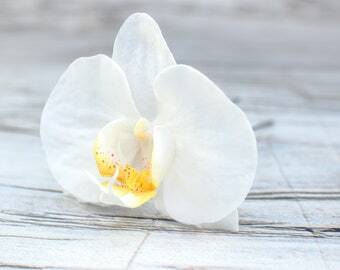 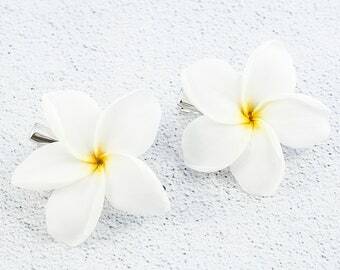 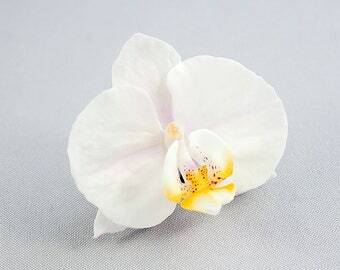 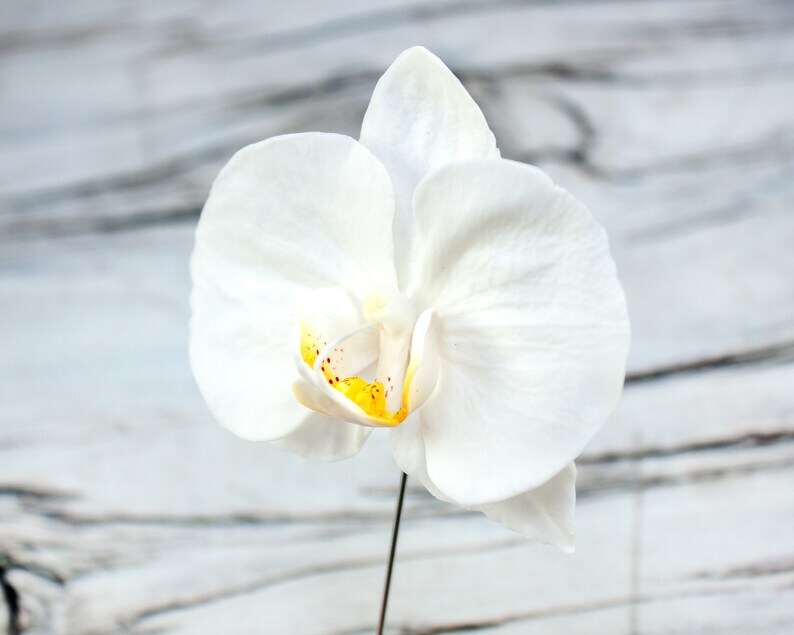 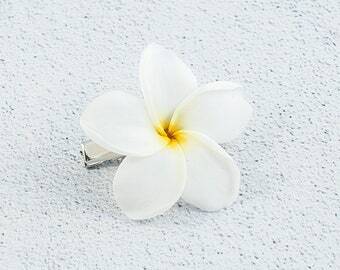 Brooch with realistic white orchid. 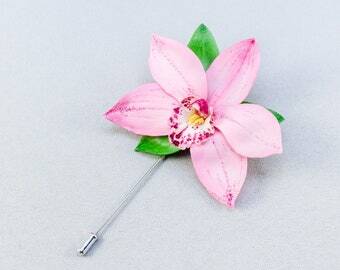 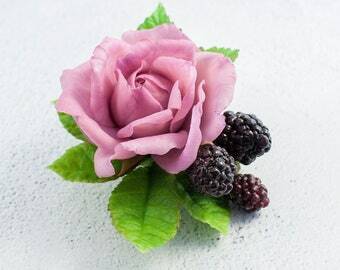 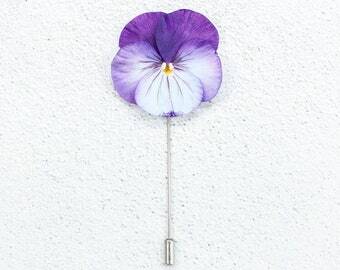 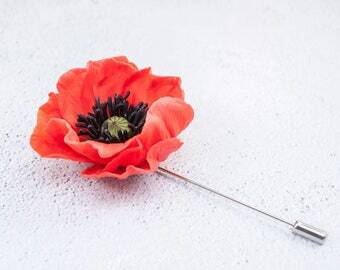 It can be used as a wedding boutonniere. 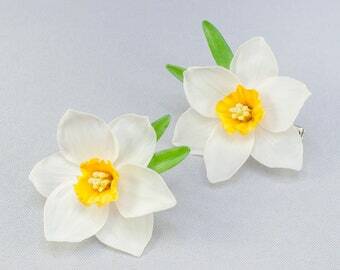 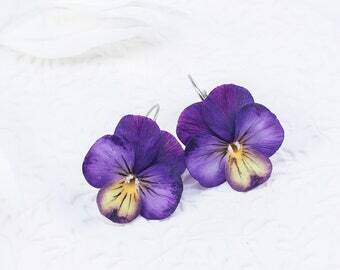 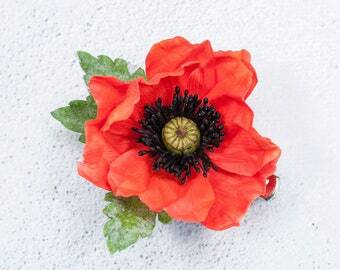 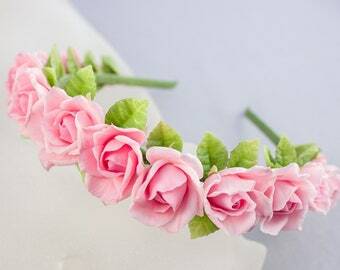 The flowers are made by hand from special floristic polymer clay, painted with professional oil paints. 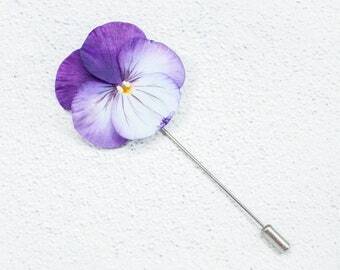 The petals and leaves of the finished flower, after complete drying, remain slightly flexible. 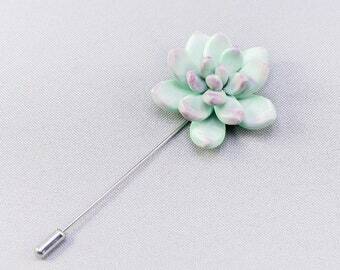 - Japanese floral polymer clay (cold porcelain).